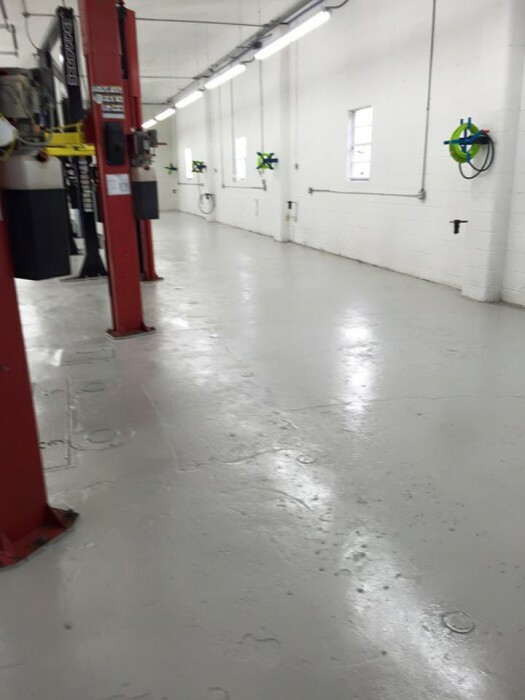 Expert care for BMW, Mini, Mercedes, VW, Volvo, and Lexus. 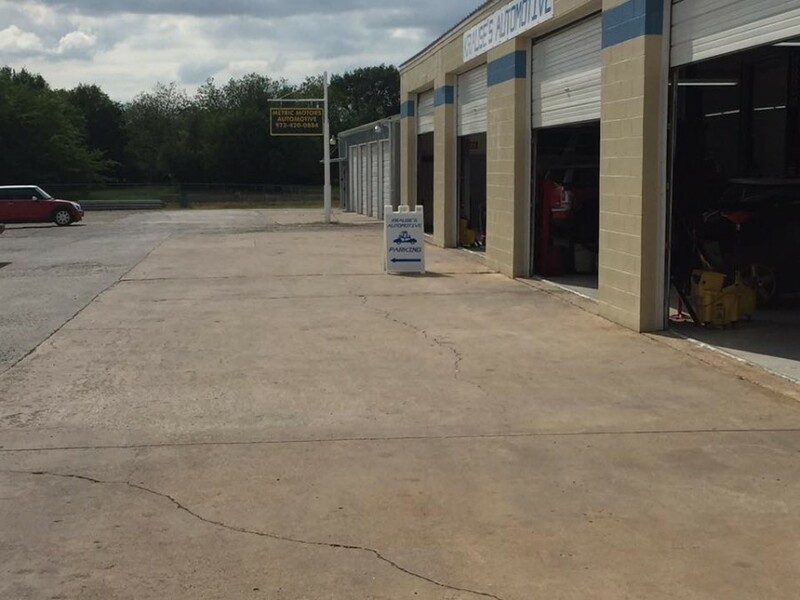 The expert technicians at Krause's Automotive provide the highest level of expertise and customer service for everything from routine maintenance and tune-ups to major mechanical repairs. Caring for fine automobiles and their owners since 1984. Thank you for the great job you guys did on my car. --- I found you both to be very professional and a joy to do business with. In addition to the technical skills that your people display, you guys never lose sight of providing a friendly and caring level of service to your customers. Thank you for the wonderful service when I brought my Mercedes in for a look after purchasing it. You fit me in that day, and your technicians took the time to explain what needed work and why. I also like your reception area; I have never seen one so clean and welcoming in a mechanic shop before! You and your staff really made me feel appreciated and a valued client. I will definitely return to you when we need work on our Volvo. Thanks for going out of your way to answer questions and make sure my vehicle was safe to drive. Robert, I am a new customer that was referred to you guys by Ken at Flower Mound Vehicle Repair. My VW Passat needed engine work. Your mechanic went over the whole car and I decided to have more than what I originally brought it in for. When I picked up the Passat I had them go over my Cadillac as well. I am also having the recommendations done on that car as well. I am writing you just to let you know it is refreshing to get outstanding customer service. Lance surpasses what any business owner could expect from an employee. He is very personable and has taken the time to keep me updated on what needed to be done and also periodically called me on the status of the work. Please pass on the kudos to Lance.....outstanding! I like to support indie shops. 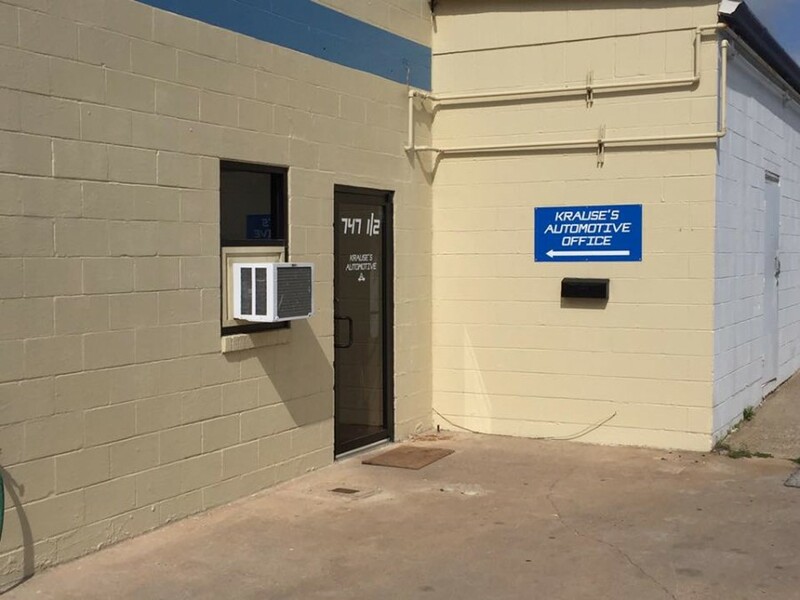 I looked into several before choosing Krause's Automotive. The work was done professionally and he went over in details the results of my alignment. If I had a single complaint, it would be that the alignment I had was $20 more when I went into the shop than when I called to ask about pricing a week and a half earlier, for the same vehicle. The price represents a 22% increase versus the quote, but puts them about the same price as the other shops I had looked into, so it wasn't like they were asking an unfair price for the service. I'd still recommend them though. Colby and Lance are very much in tune with what I had to say. They listened to my issues, then had the situation diagnosised; correctly I might add. They never tried to "sell me" anything, just what was required. They gave me options,and that too was refresing. I will be taking my vehicles back to them in the future, because I know that they will treat me right. I've taken my cars to Krause's Automotive on multiple occasions (BMWs, Audi, VW, & Toyota). Great service, Honest owner & techs, accurate quotes. I have used Krause's Automotive twice and have nothing but great things about them. The techs there are very knowledgeable and honest.